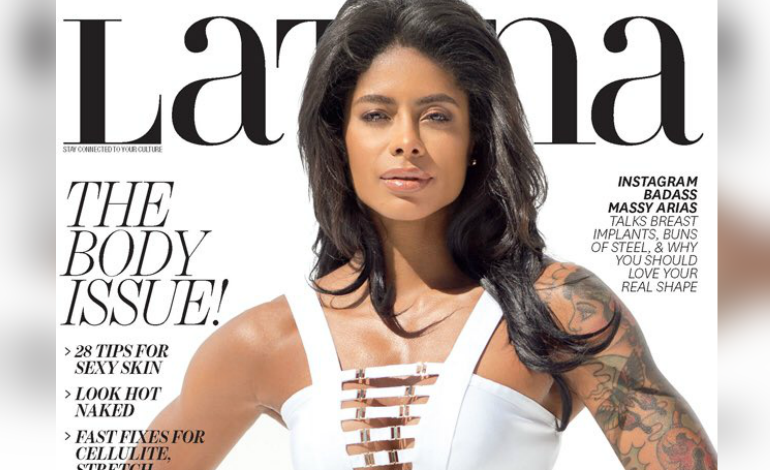 Massy Arias feels honored to be part of Latina magazine's "The Body Issue," where she nabbed the cover of the publication's recent edition. Arias is a 27-year-old Dominican fitness icon who became a household name via her Instagram account "MankoFit," which has two million followers to date and includes daily posts about fitness, wellness, and mental health. Through her personal life story and fitness passion, Arias has been able to inspire others and change lifestyles. "We are breaking all the stereotypes! Never in a million years did I think I would step into an industry that places you under a microscope and break barriers in such a positive way," she expressed on Instagram when she shared the cover story written by Jesus Trivino. "I am humbled everyday with all the opportunities and blessings that come my way, by staying true to what I believe in and being genuine with the work I put out for you guys," she added. The article on Latina introduces Arias to the world, highlighting her journey and how she overcame many obstacles. Here are some things we learned about the empowering Arias while reading the piece. 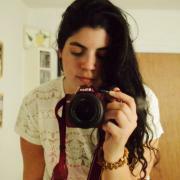 1) Massy loves to interact with her followers, which are mainly young Latinas or black women. 2) She was a tomboy growing up in Santo Domingo, Dominican Republic. 3) Her parents divorced before she was born; however, she has a great relationship with her biological father. 4) Her stepfather was a career military. 5) She has five brothers. 6) She migrated to the U.S. in 2004, where she lived with her dad in Queens, N.Y.
7) As an immigrant, the fitness model said she faced discrimination. 8) She learned the English language by surrounding herself with a group of culturally diverse friends. 9) She received a scholarship to study at the State University of New York, but attended Queens College instead, to be close and take care of one of her brother who was diagnosed with Burkitt lymphoma. 10) She was in an emotionally abusive relationship that led her to some of the darkest times of her life. 11) She began experimenting with herbal medicine after she consulted a psychotherapist. 12) Massy discovered Instagram in 2012, where she began posting exercise routines, healthy recipes, and motivational quotes.